At Haft2, we’re committed to supporting important causes when they need it most. 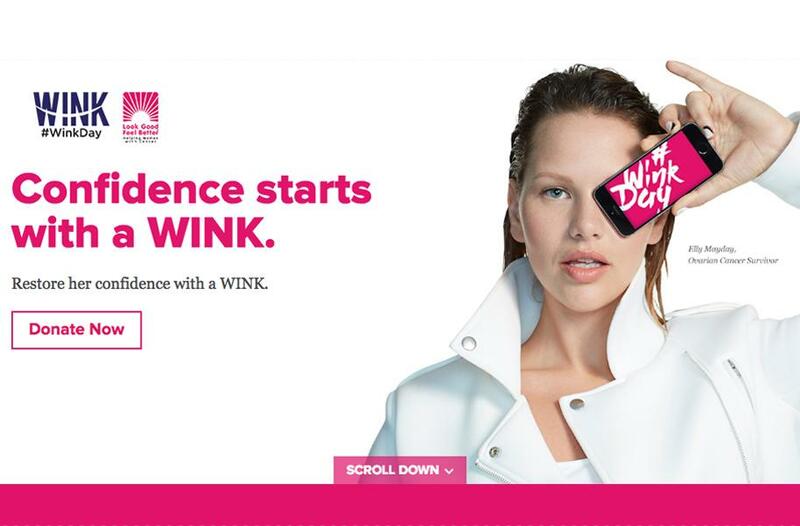 That’s why we’re excited to celebrate Wink Day, an incredible initiative from our friends at Look Good Feel Better. 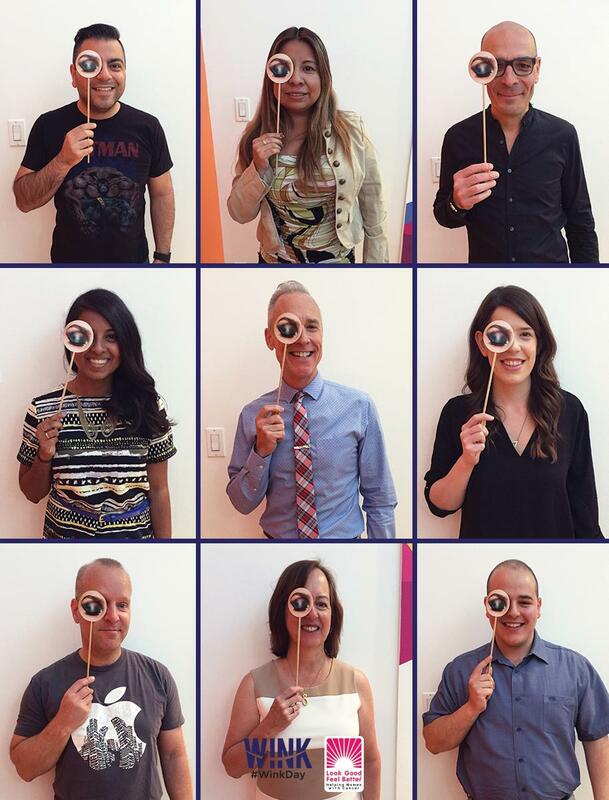 Today, people across the world are encouraged to sport their favourite blue eye shadow and wink it up for the camera! 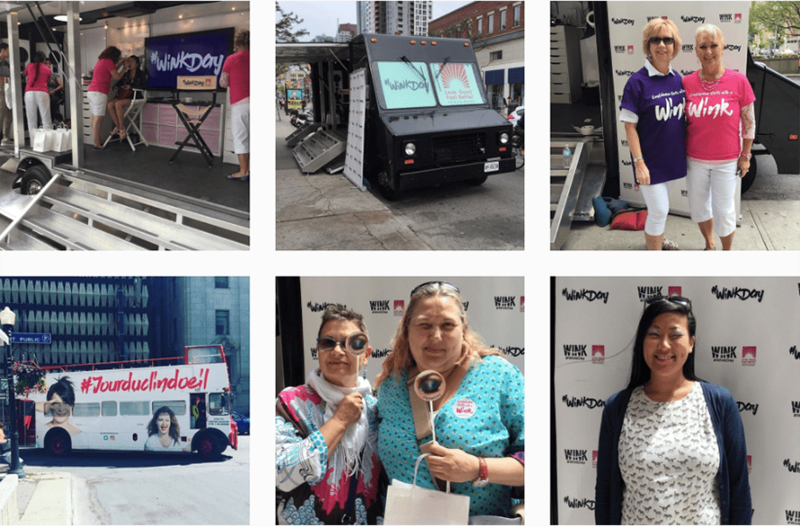 Once their photo is ready to go, they can post it on social media with the hashtag #WinkDay to support women battling cancer across the country. Join us by sharing a picture and even challenging friends, family, and coworkers to forgo their afternoon coffee and donate the extra funds to Look Good Feel Better. This money will support the continuation of beauty and hygiene workshops which help women face cancer with confidence.